The Highland Park and University Park residential areas of Dallas, commonly referred to as the “Park Cities”, are two of Dallas’ best known and most coveted communities. Although they are surrounded by the city of Dallas, they are separate, incorporated entities, with their own governments and nationally acclaimed school system. There are few residential areas that can offer a top school system, state of the art shopping, a real small-town community feeling among it’s residents; proximity to business centers; and, at the same time, have the awe inspiring scenery, parks and lakes that this one does. Highland Park was incorporated as a town in 1913. In Highland Park, you are likely to find the highest per-square foot prices for real estate anywhere in the Metroplex. Mansions along Beverly Drive are breathtaking, as are homes along beautiful Turtle Creek Boulevard and Baltimore Drive. Real estate activity revolves around the sale of stately mansions, quaint cottages, and new construction replacing old. Tree lined streets and a quiet ambience awaits the walker or jogger. Annual appreciation on residential properties is understated at 12% -18%. Spring, in Highland Park, seems to be the place where azaleas were invented. They bloom in nearly every yard before cascading down the hills of Lakeside Park. At Christmas, the area bursts into color again with the lighting of the lights on the Big Pecan Tree on Armstrong Parkway. Highland Park Village, the second planned shopping village in the United States, is home to internationally known stores, local unique specialty shops and acclaimed restaurants. Across the street from the village, you’ll find the prestigious Dallas Country Club with its rolling hills and elite membership. 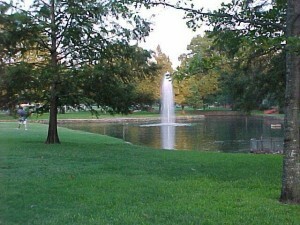 Geographically, extending North from Mockingbird Parkway to Northwest Highway, University Park makes up the top half of the “Park Cities”. 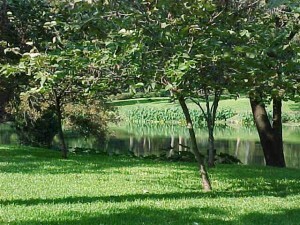 Although there were more than 380 homes already built in the area, University Park was officially incorporated in 1924. 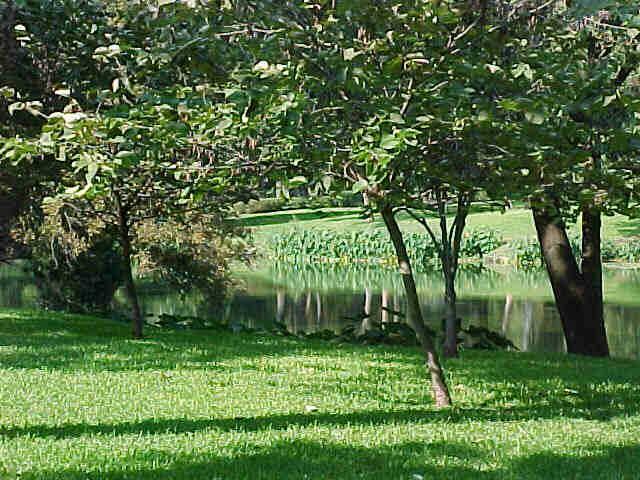 The area is home to eight lushly landscaped and well-equipped parks in addition to Southern Methodist University (SMU), the institution that gives the community its name. Real estate prices are slightly lower here than in Highland Park and home buyers will find a larger variety (although not necessarily large quantity) of housing options, including duplexes, single family attached and townhomes in addition to all sizes and ages of single family homes. Again, annual appreciation on residential properties is understated at 12%-18%. Driving through University Park on any afternoon it’s not uncommon to see bicycle riders, skaters, joggers, walkers and lemonade stands manned by enterprising youth. Like Highland Park, a true community spirit abounds. Snider Plaza is the community’s original shopping area where clothing boutiques, book shops, quaint restaurants and variety stores line a boulevard with a fountain at its center. The Plaza Theater hosts all kinds of plays and musicals. A recent citizen survey which indicated the top reasons for choosing University Park as a home were public safety, neighborhood character, and location. The community’s master plan builds on the city’s commitment to providing responsive service and sets forth a plan to address future needs well into the 21st century. Residents can be assured that University Park will maintain i’s distinguished character and high standards. The Park Cities are bounded on the East by Central Expressway (75) and on the west by the Dallas Tollway. Preston Road runs North and South down the middle through the two communities. Downtown Dallas is an easy 5-10 minute commute; and, with the road systems in place, it’s just as easy to go west to Los Colinas and the airport or North to Plano. The location, school system, sense of community and way of life are what make this area really special and extremely desirable.